the x++ debugger works only for users who are in the ‘microsoft dynamics ax debugging users’ local group of windows. Get added to the group then login again to windows. 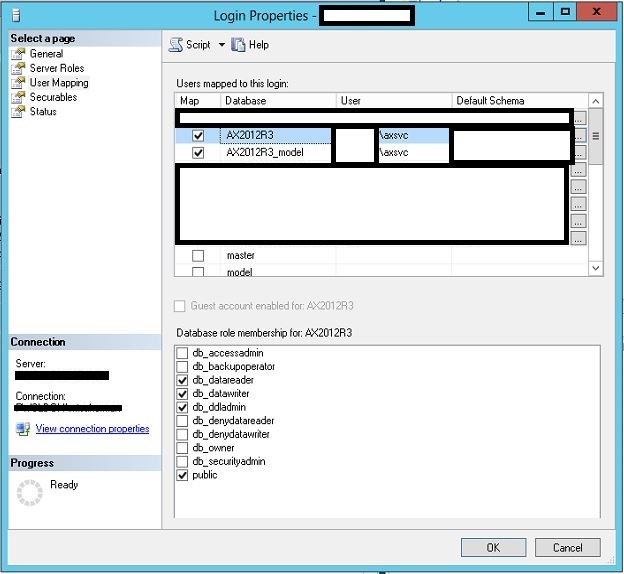 This is no issue at all when installing AX 2012 on a regular server in a domain environment. 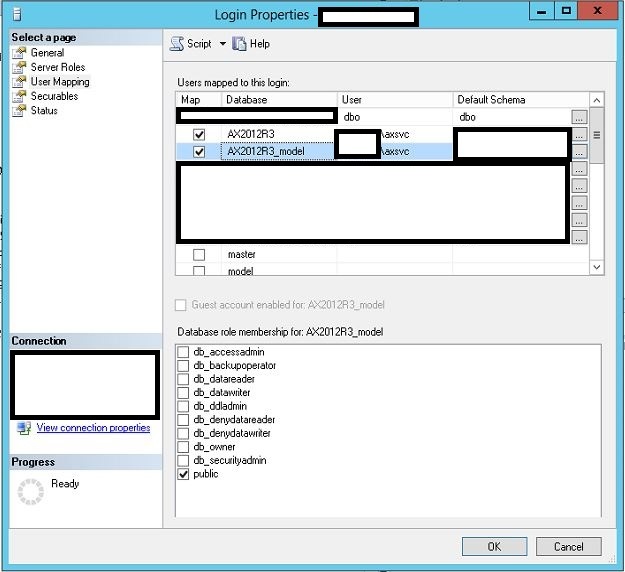 But if you install AX 2012/R2 (although not recommended) on a server that is a Domain Controller – you will not find a local group as it cannot exist on a DC – In this case the group will be created in the ‘Users’ OU in your Active Directory and the relevant users must be added to this group via Active Directory Users & Computers GUI. This entry was posted in Dynamics AX and tagged ax 2012, ax 2012 r2, ax2012, domain controller, dynamics, local users and groups, microsoft, microsoft dynamics ax, the x++ debugger works only for users who are in the 'microsoft dynamics ax debugging users' local group of windows. Get added to the group then login again to windows, x++ debugger on March 23, 2014 by tzooki.